An anti-aging facial will have all the steps of a basic facial, but with ingredients that are targeted to aging or "mature" skin, which is usually age 40 and up. But you can have anti-aging facials even when you're in your late twenties or early thirties because the skin is already showing signs of maturity. As we age, our skin gets thinner and dryer. It loses collagen, which gives it a thick, plump appearance, and elastin, which makes it snap back quickly. The time it takes for healthy young cells to migrate to the topmost layer slow down, which makes skin duller looking. And our faces are more exposed to the elements and get lines and creases from all the facial expressions we make. Cleansing—An anti-aging facial begins with a cleansing with cotton pads or sponges and a product chosen for mature skin, probably a creamy cleanser. Skin Analysis—The esthetician covers your eyes and looks at your skin through a brightly lit magnifying lamp that reveals various skin conditions such as dry skin, broken capillaries, age spots, fine lines, and wrinkles. While older skin is less likely to have breakouts, sometimes there are large blackheads. Exfoliation using a mechanical or chemical exfoliant—Mechanical exfoliation has a gritty texture and usually happens while a steam vapor is directed at your face. A chemical peel can be a stand-alone treatment or part of the facial. It is generally an upgrade and done in a series. Extraction of blackheads or whiteheads if you want it and need it. (It can cause broken capillaries and discoloration if done on sensitive skin or done improperly.) Mature skin sometimes has large, unsightly blackheads. 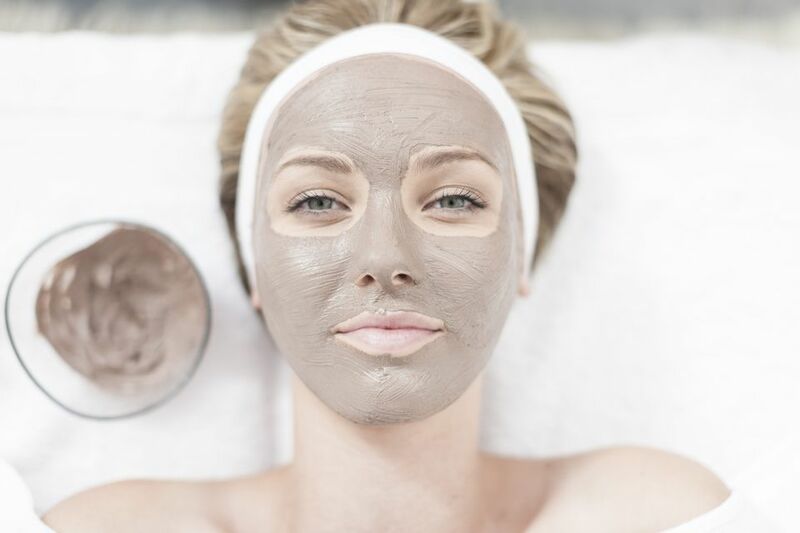 A facial mask targeted to mature skin—The actual mask will depend on the line the spa carries and what kind of facial you asked for. Toners, serums, and protective creams are applied. Home skin care advice is offered. An anti-aging facial is likely to be more expensive than the basic facial because the ingredients are more expensive. It can range anywhere from $85 to much higher, depending on where you get it, how long it lasts, and how expensive the line is. Prices will be lower at a day spa in a smaller city. Prices will be higher at destination spas, resort and hotel spas, and medical spas. How often should you get an anti-aging facial? Ideally, get a facial monthly to stimulate your skin's cellular turnover and assist with exfoliation. If your budget doesn't allow for that, have a facial at least four times a year, as the season changes. How Effective Are Anti-Aging Facials? Anti-aging facials can be very effective, but it depends on the skill and experience of the esthetician, the quality of the products, and whether you carry through with a good home skin care regimen. Anti-aging facials and skin care products can also be more effective in conjunction with treatments like LED light, which boosts collagen. Be careful about over-doing it and find someone whose advice and skill you trust. Some anti-aging products are too much for sensitive skin. And you don't want to get a serious anti-aging facial at a resort spa and then go sit out in the sun.